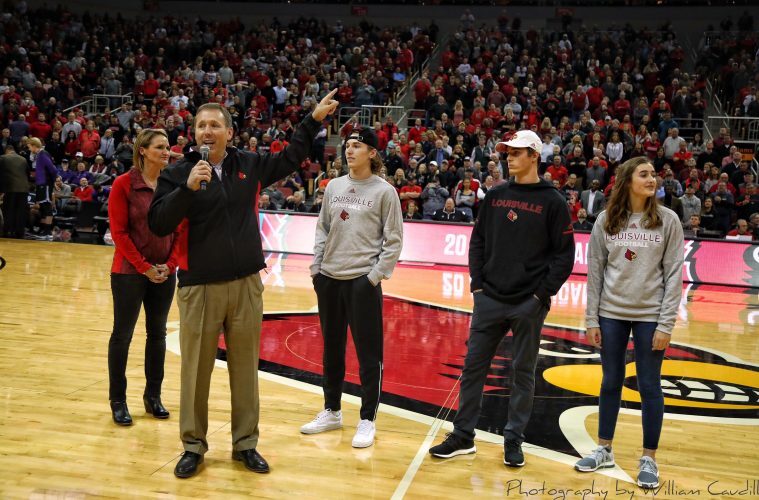 New Louisville Head Football Coach Scott Satterfield took time to visit with 3 different shows with ESPN Louisville on Wednesday. He kicked things off with Drew Deener before heading over to chat with Marques Maybin and Steve Rummage and finished off the day on “The Drive” with Mark Ennis and Luke Hancock. 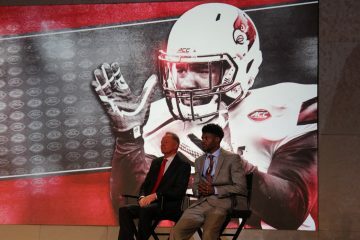 Former UK Football Commits Interested in Louisville?